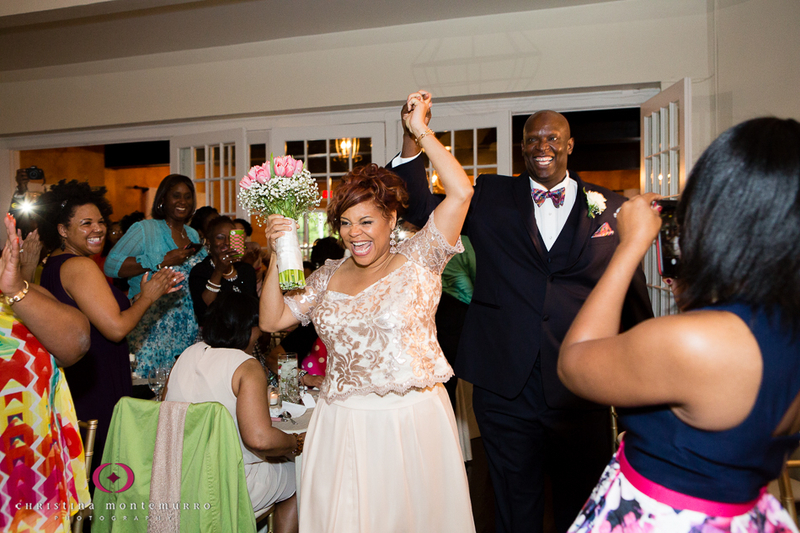 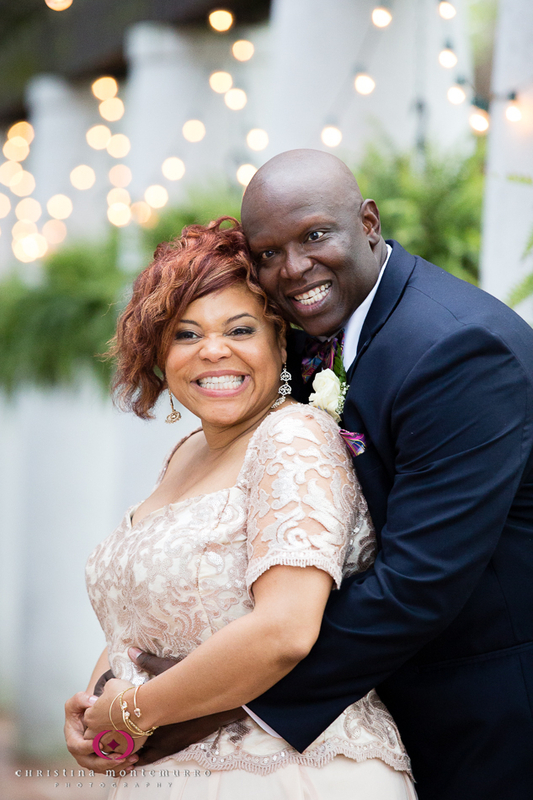 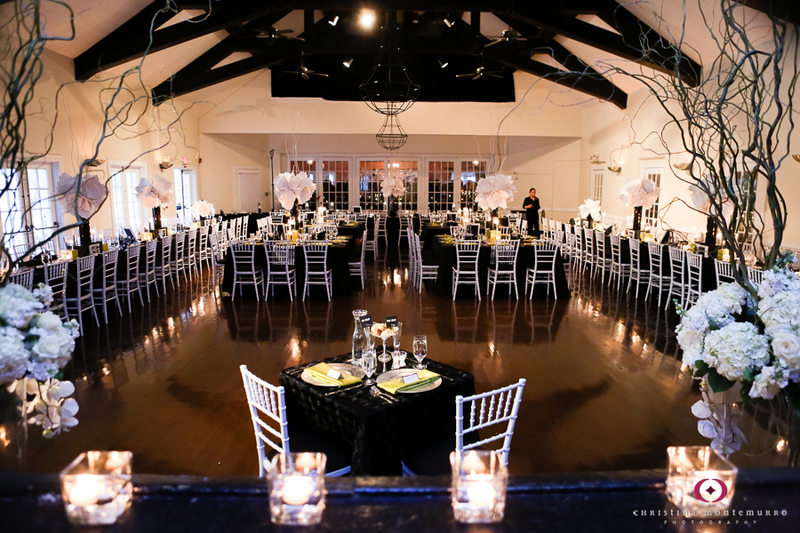 What’s to love about Edgewood Club weddings? 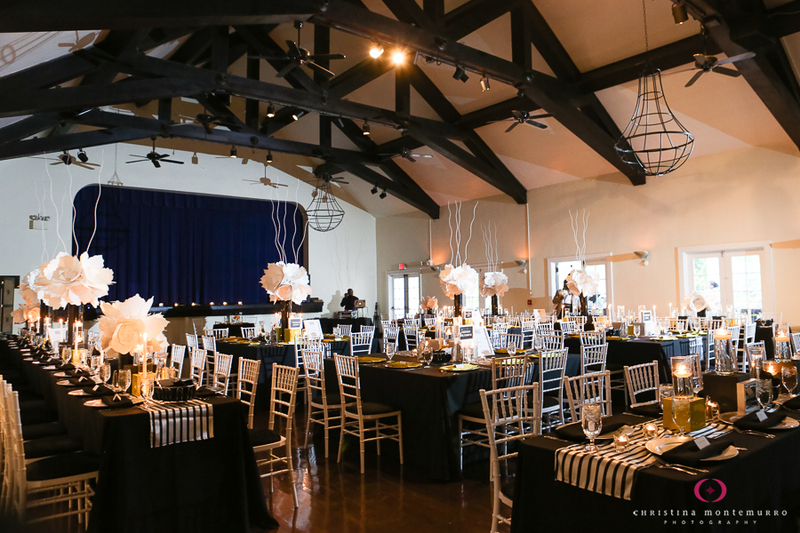 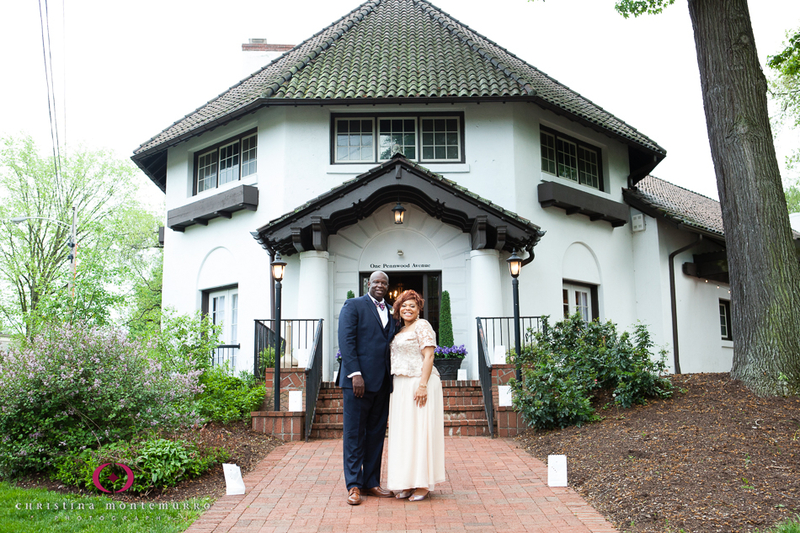 Located close to Frick Park, the Edgewood Club is available for both ceremonies and receptions. 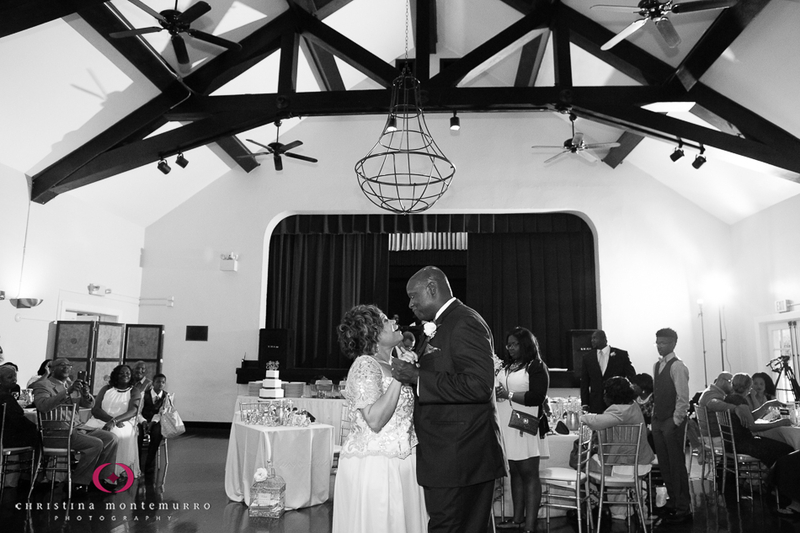 The vaulted, beamed ceiling makes this a warm, spacious wedding ceremony venue. 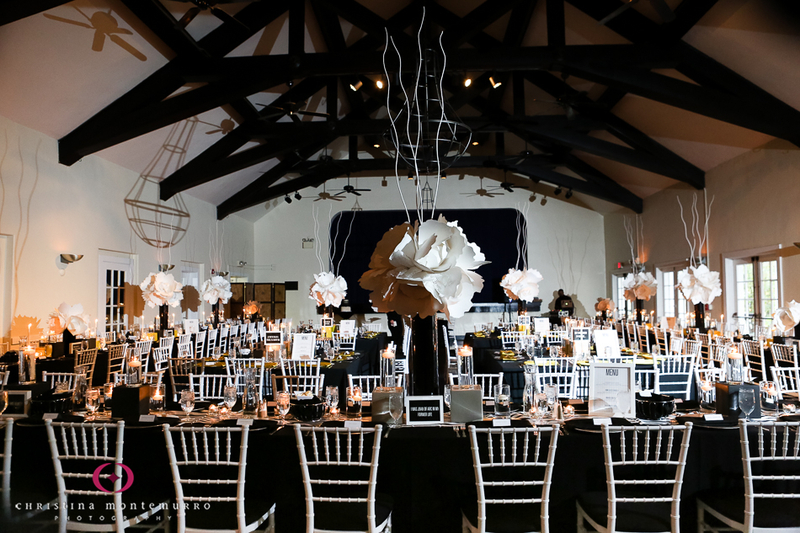 There’s a large stage, so if you’re having a band, there’s plenty of space for them to perform.